Alrighty, here are questions I get pretty often: can I use my BB cream as a sunscreen since it has SPF? Do I need to use a sunscreen with my BB cream? 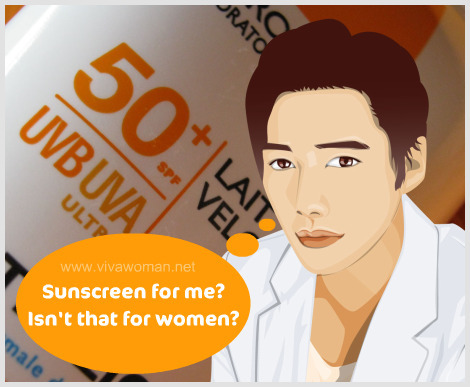 If you think my name is Viva, then yeah, you might have posed those questions to me or maybe you’re a BB cream user and you’re thinking about this now. So let me attempt to answer the questions and maybe what I’m about to unveil will help you decide. Okay, we can’t do this analysis without looking at the ingredient list. Here’s an ingredient list from a BB cream with SPF35. The brand has been deliberately omitted. For this BB cream, the SPF35 protection comes from five ingredients – Ethylhexyl Methoxycinnamate, Ethylhexyl Salicylate, Benzophenone-3, Titantium Dioxide, and Zinc Oxide – a combination of chemical filters and physical blockers. 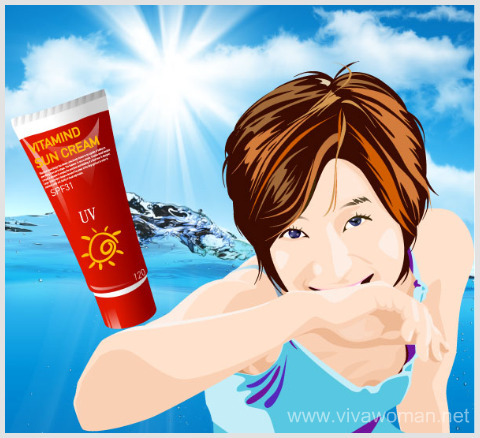 Except for Zinc Oxide which offers full UVA and UVB protection, the other four ingredients offer full UVB protection but only partial UVA protection. But because Zinc Oxide is listed so way down the ingredient list, I really think the content is insufficient to offer much significant protection. However, the other four ingredients are listed higher up and so taken together, I suppose they do contribute to some level of protection but from what I can tell, they still do not offer full UVA protection. I could be wrong though but personally, I don’t think the positioning of this BB cream differs much from a liquid foundation with SPF protection. And as I’ve mentioned in an earlier entry I wrote, makeup with SPF should really be treated as a second line of sun defense as most of them do not offer broad spectrum protection. 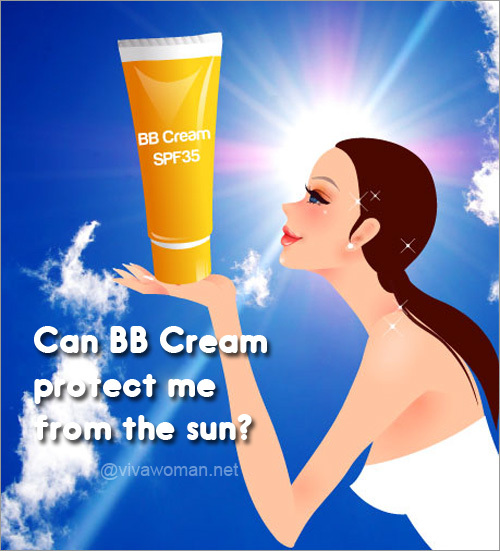 So unless you’re sure that your BB cream offers full UVA and UVB protection, I would recommend using a sunscreen under your BB cream – provided the texture of both aren’t too heavy for your skin. Personally, I’ve tried that combo and they didn’t feel too heavy for my skin. Then again, it depends on your skin type and your preference. And if using a sunscreen together with your BB cream don’t work, then the final choice of whether to continue using the BB cream or change to something else is really yours. @mair: At least 16% but the formulation do matters. Personally, I would go for 20%. 3%? Oh dear, that’s not sufficient protection! How come it’s at the top of the list? that’s what I was thinking!!! there is some prob with their ingredient listing, I guess!!! Swati last post is: I have been a bad blogger!! !